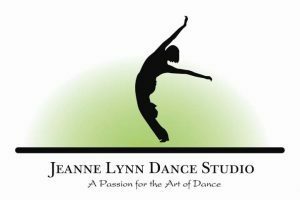 The Jeanne Lynn Dance Studio is a full service dance studio in St. Petersburg, FL that offers classes to children and adults. We believe that dance should be available to everyone that wants to learn. We also have a competitive team.